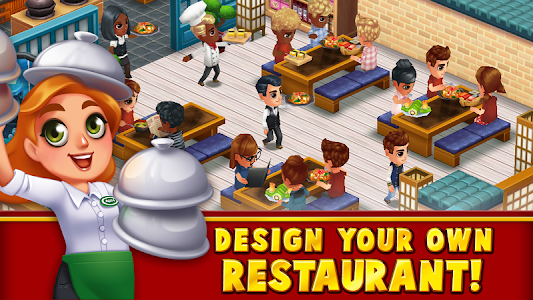 Food Street is a restaurant simulation and management game that lets you create, design and decorate your own restaurant! 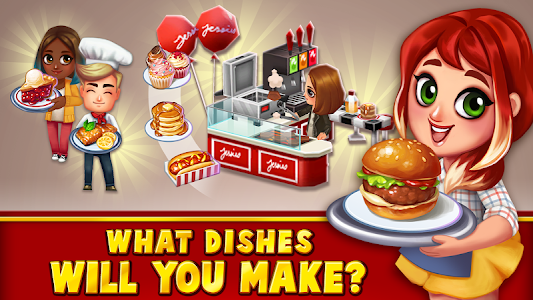 Build, bake and design in a restaurant game that puts you in charge of your very own business. 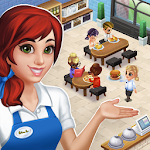 Make it you own bakery, cafe or food truck game!
? 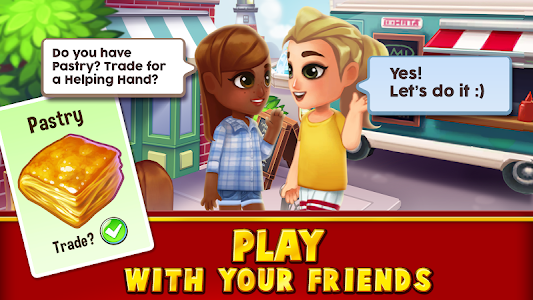 Farm Your Own Ingredients! - RECIPE TO RELAX: Soak in the Waterfall Jacuzzi or enjoy a drink at the Poolside Juice Bar! 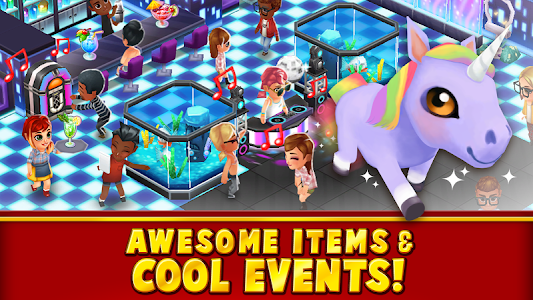 - GOOD FORTUNE: Prepare delicious dishes and get the Dim Sum Table and Sun Wukong pet! - JAZZ CLUB: Gorgeous interiors, classy dishes and entertainment with the Jazz Club Singer functional item! 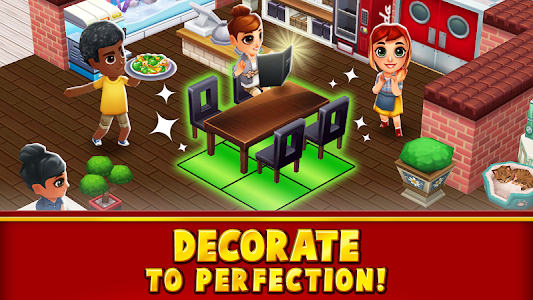 - HOPPY SPRING: A huge range of decoration - don't miss the new Black Lamb pet! - NEW! If you purchase a bundle item, buy another in the store! 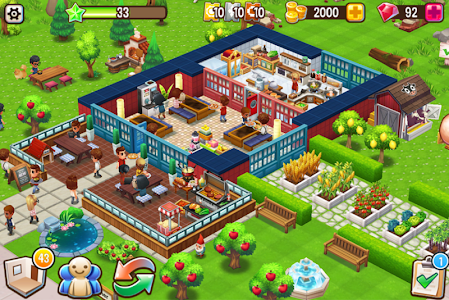 Similar to "Food Street - Restaurant Management & Food Game"